Our partner in Kenya is the Anglican Church of Kenya, Mt Kenya West Diocese. Kenya is located on the east coast of Africa, sharing borders with Somalia, Ethiopia, South Sudan, Uganda and Tanzania. It has a population of 38 million people, with more than 45 per cent of the population living in poverty. The country is ranked at 146 on the UN’s Human Development Index, out of 188 countries. Children growing up in semi-nomadic Maasai and Samburu communities in Kenya face specific challenges. 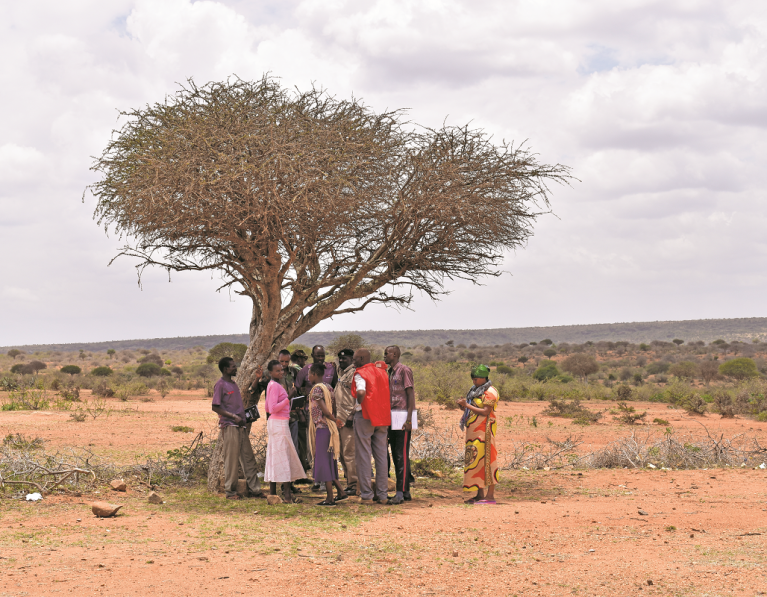 These communities move regularly with their livestock according to the availability of water, pasture and other resources, and often in remote areas at great distances from essential services such as health care. Lack of access to maternal and child health care means a high infant mortality rate, high maternal death rates, and poor health and nutrition for the surviving children. 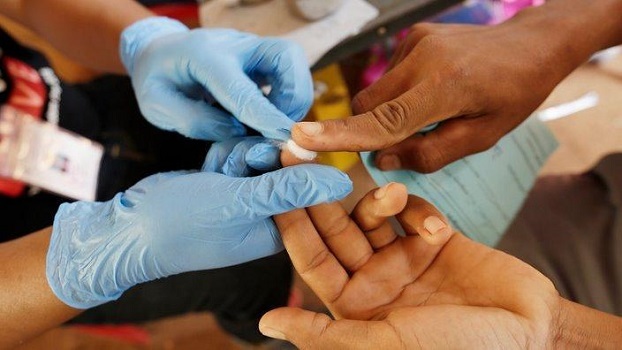 The spread of disease is more likely as people move across the country, and children are vulnerable to diarrhea, measles, malaria and HIV. We also worked with the Anglican Church of Kenya on The Road Less Travelled project from 2011 to 2016. 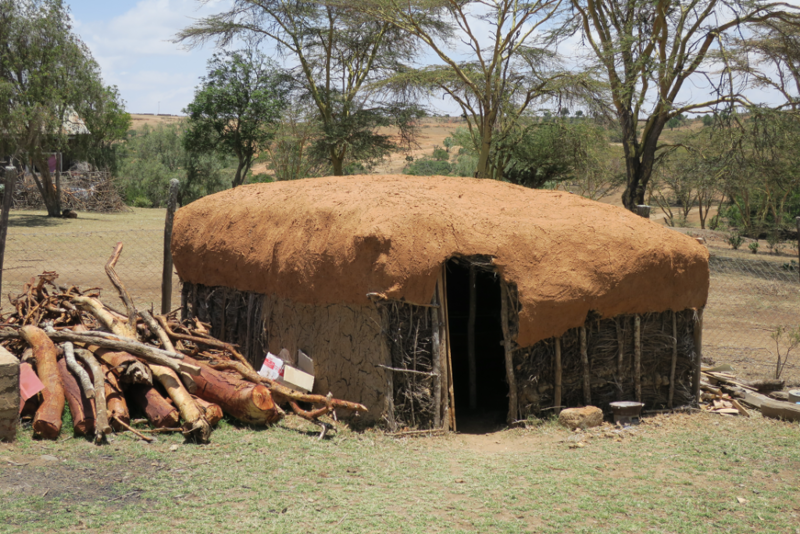 This project worked with Samburu and Maasai communities to improve the nutrition and health of women and children. 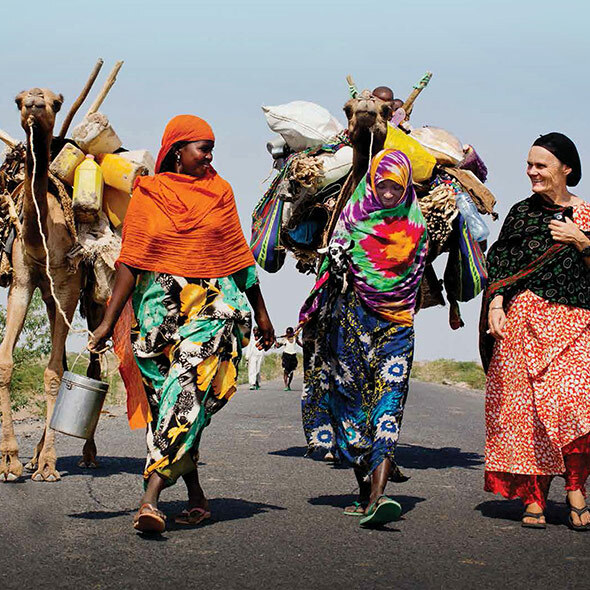 These semi-nomadic pastoralist families live in remote and challenging places, often with little access to clean water, basic health care, community education or opportunities for increased income. The project provided inclusive services that have been adapted to the way of life of marginalised people – a life-saving program for many households. 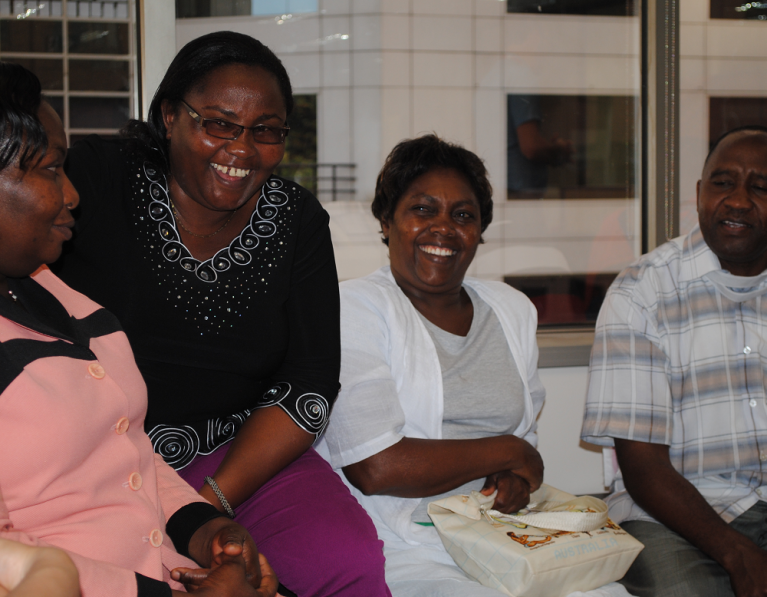 Anglican Overseas Aid has had a relationship with the Mt Kenya West Diocese since 1995. 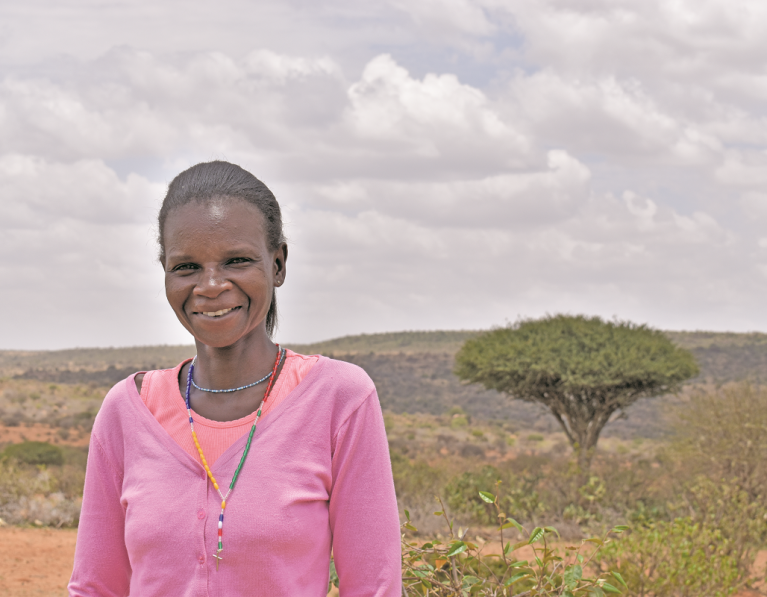 Since 2000, we have been supporting the Anglican Church of Kenya in its efforts to improve access to health for women and children, and addressing the links between poverty and violence against women and children. 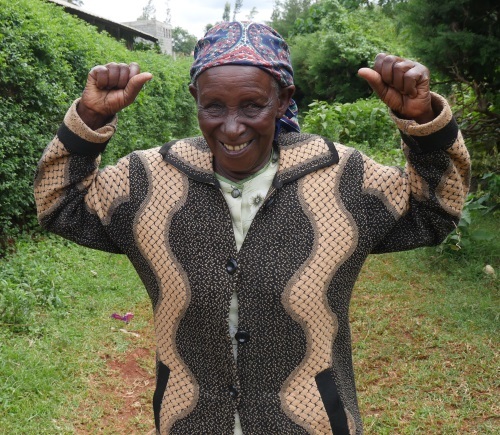 We are supporting the Imarisha Kwa Kuzingatia Haki Na Usawa project in Kenya. The name of the project means ‘Improving the quality of lives by enhancing rights and equality’. 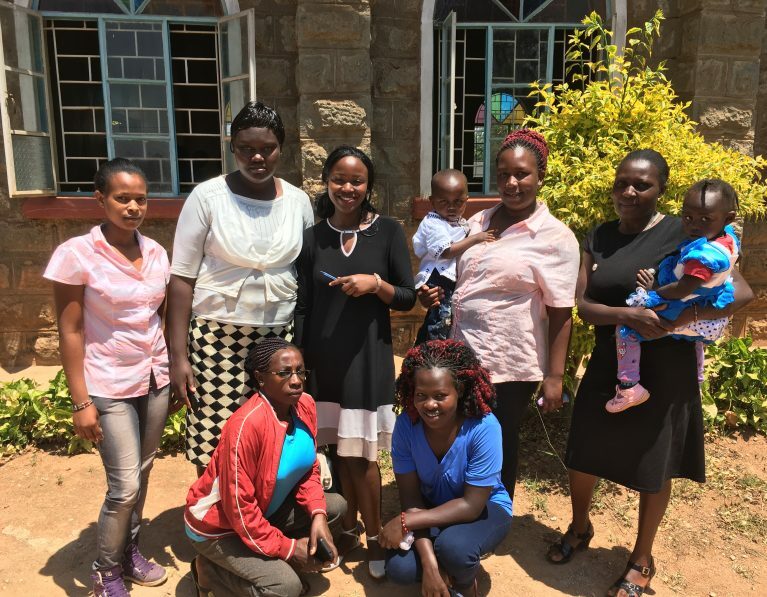 This project follows on from the Biotisho – health access for Maasai project, and is implemented in Nyeri County in the Diocese of Mount Kenya West. 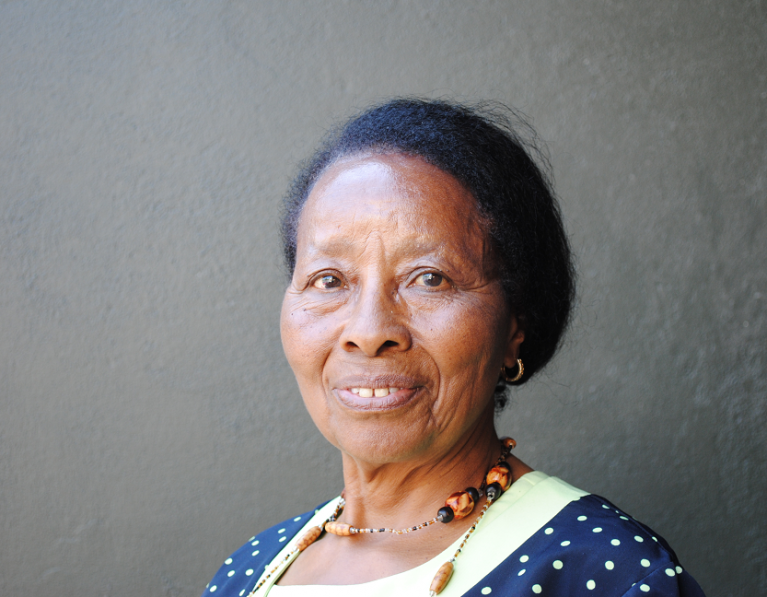 The project seeks to build safer communities by addressing the link between poverty and violence against women and children. The Anglican Church of Kenya aims to raise community awareness about the realities of domestic violence, and how to support survivors. Training and education about violence and child protection is provided to a range of groups, including schools, community leaders, through health centres and for government workers. 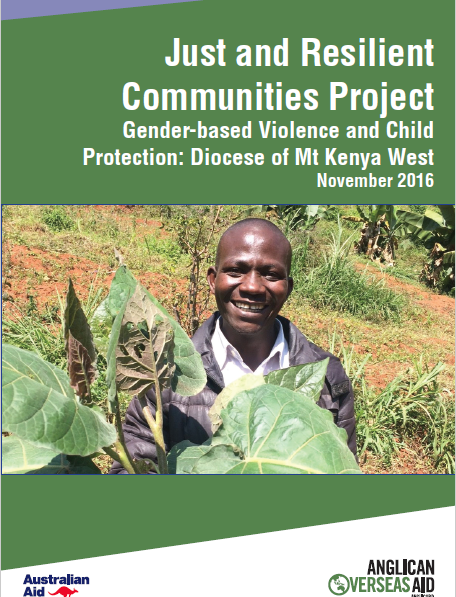 The project has also launched a program to train clergy in the roles they can play in reducing gender-based violence and protecting children. Community leaders who have been identified by the government are also being trained to check on the security of women as well as their social welfare needs. On top of that, children are being protected in terms of their vulnerability to abuse, neglect and child labour. 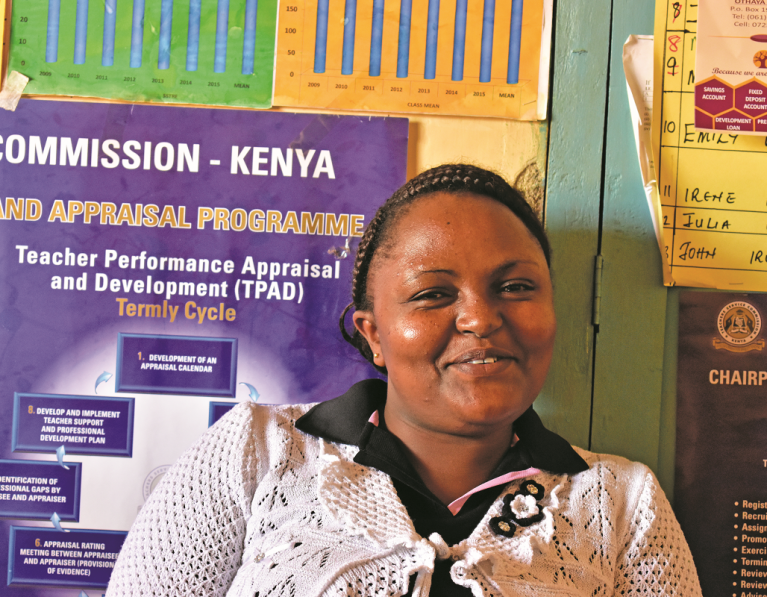 Through this project, the Anglican Church of Kenya also aims to equip people with skills to provide for themselves and lift themselves out of poverty. It has established community gardens and is helping farmers introduce new methods to improve sustainability and productivity, particularly in a changing climate. Farmers are also learning about how to increase their income from farming. Funding: The Imarisha project is funded by grants from the Australian Government’s aid program and donations from the Australian public.